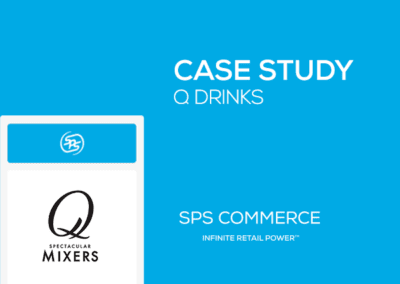 Through SPS Community Development, Winn-Dixie bolsters its outreach to indirect vendors while also improving its testing and implementation process. 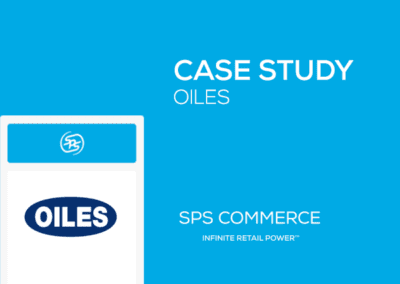 During a three-month period, Winn-Dixie and SPS teamed to build and structure a vendor enablement program to onboard Winn-Dixie’s nearly 500 indirect suppliers. 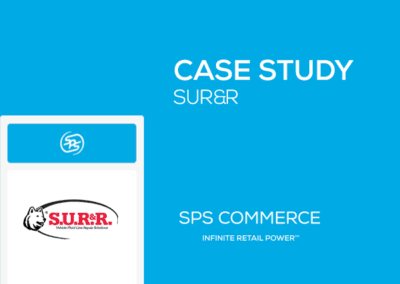 The program addressed internal communications, outreach to indirect vendors, defined the testing process and implementation for the program’s success depended on Winn-Dixie’s ability to reach the right suppliers and communicate with them in the right way. Winn-Dixie, a subsidiary of BI-LO Holdings LLC, operates more than 480 stores in Alabama, Florida, Georgia, Louisiana and Mississippi. It is one of the largest food retailers in America and employs approximately 63,000 team members. 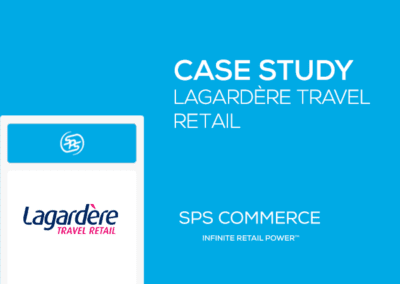 The grocery retailer was connected via EDI to almost all of its direct suppliers, but had almost none of its indirect vendors onboard.